Do you want to protect your files with a password? Check this list of the best file password protection software for Windows. Today we keep many files on our computers that contain personal or confidential information, something that has been done for years but that has been increased by the fact that currently many of the procedures that we had previously done in person and a formatted paper, let’s do it now through the Internet. This means that every time you receive and store more documentation in digital format, but if you add to this the risk of being stolen by a large amount of malware that circulates on the web today, you are forced to protect this information before anyone who can access our team. For that, I will show below some file password protection software that will help you to encrypt the files stored on your Windows computer to protect them from any threat or attack and to be stolen. Fort File Encryption is an open source and one of the best file password protection software for Windows that allows any user to protect all the files stored on their PC. It offers three main options for encryption, which will enable you to encrypt the entire hard drive at once, another that provides the possibility of creating a container where everything that is saved is encrypted or the chance to protect files individually. Therefore, it can adapt to the needs of each user, since if the user wants only to encrypt specific files, it will not have to waste time encrypting his entire hard drive. It requires Microsoft .Net Framework 4.0 and is compatible with all versions of the Windows operating system. It uses the AES 256-bit encryption standard offering high security and doesn’t limit the size of the file to be encrypted. 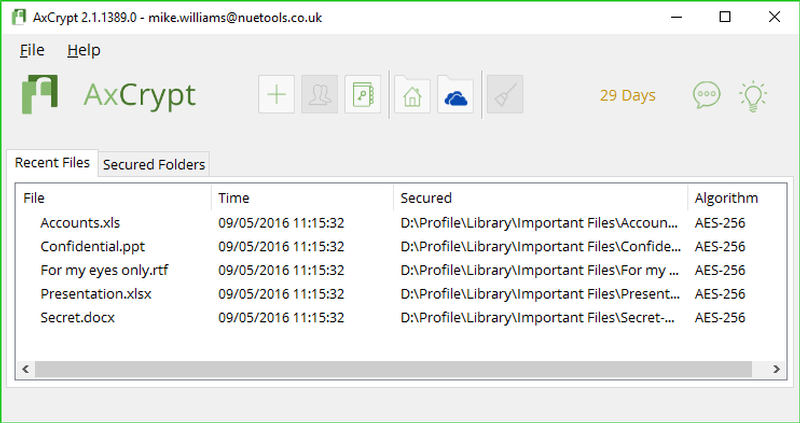 AxCrypt is another file password protection software to encrypt files in Windows. It is a straightforward and lightweight program that offers users the way to encrypt their files under the AES standard but in this case 128 bits. Protection that for many can be enough and that makes things much more comfortable since it integrates perfectly in the Microsoft operating system. In this way, with AxCrypt it is possible to encrypt any file from the contextual menu itself or open the files that have been encrypted easily, just by double clicking on any of them. If several people use a computer and each of them stores personal files on the hard disk, it is convenient to create private folders for each user to save these files. These folders should not be accessible in the eyes of others, to get it you can use My Lockbox Free, a tool designed for that purpose, which also deals with protecting all content. The folder will be password protected and will only be visible and accessible if it is written. Its operation is effortless, you have to select the folder you want to protect, indicate a password and click on the button that protects or unprotects it. This version, free, only allows you to protect a folder. You can use a combination of keys to open the program’s control panel. It supports the latest versions of Windows, with file formats FAT, FAT 32 and NTFS. 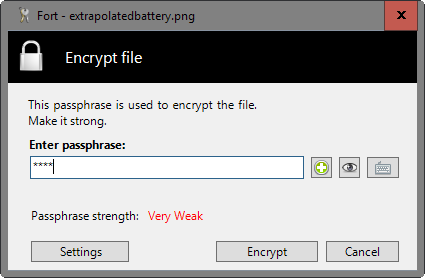 AES Crypt is a file password protection software for file encryption that is available for several operating systems, with Windows being one of them. AES Crypt uses the secure AES 256-bit encryption standard and offers the possibility to protect your files from outside glances or people who want to get hold of them for purposes with no good intention in a simple way and without needing to have any knowledge about cryptography. 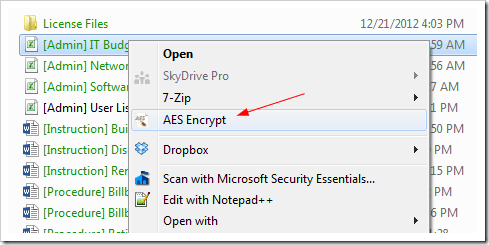 And, to encrypt any file with AES Crypt in Windows, it is only necessary to click on the file you want to protect with the right mouse button, select the option AES Encrypt and then indicate the password with which you want to protect the file. This way, nobody who doesn’t know that password will have access to said file. AES Crypt generates a file with extension .aes but doesn’t delete the original file. Therefore, it is essential that you do not forget the password used once you remove the original file since in that case, you would not have a way to recover it again. Criptod is an excellent file password protection software that allows you to protect files and folders with a password. 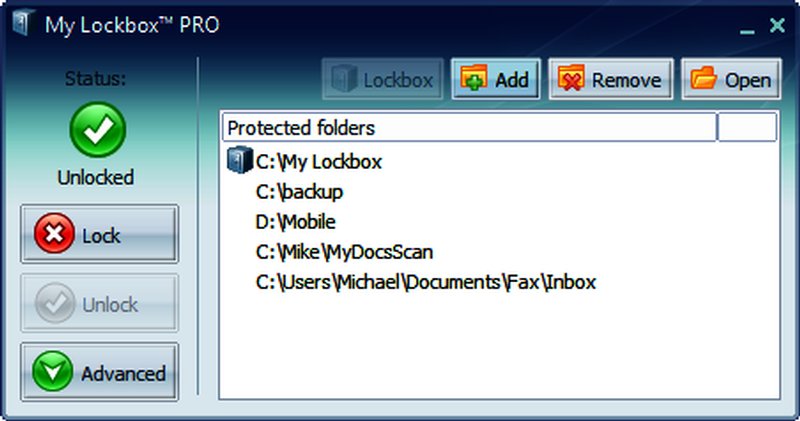 To protect a folder you must only select it and run the program and then enter the desired password: later, to access the files of the protected directory it is necessary to enter the password again, so it is essential to remember it otherwise it would be impossible to access its content, and neither could it be renamed or deleted. Criptod includes a wide variety of combinations of different characters for the choice of password, being case-sensitive (so we must take it into account when writing it). The interface of Criptod is straightforward, so you will not find it difficult to move between the different options. Besides, it doesn’t consume hardly resources since it is very light and occupies very little space in the hard disk. Criptod also serves to encrypt emails, preventing both that anyone can read them and see the images included or listen to the videos contained: obviously to decrypt an email that has been protected with Criptod the recipient must also have the app installed and know the password to be able to visualize it. 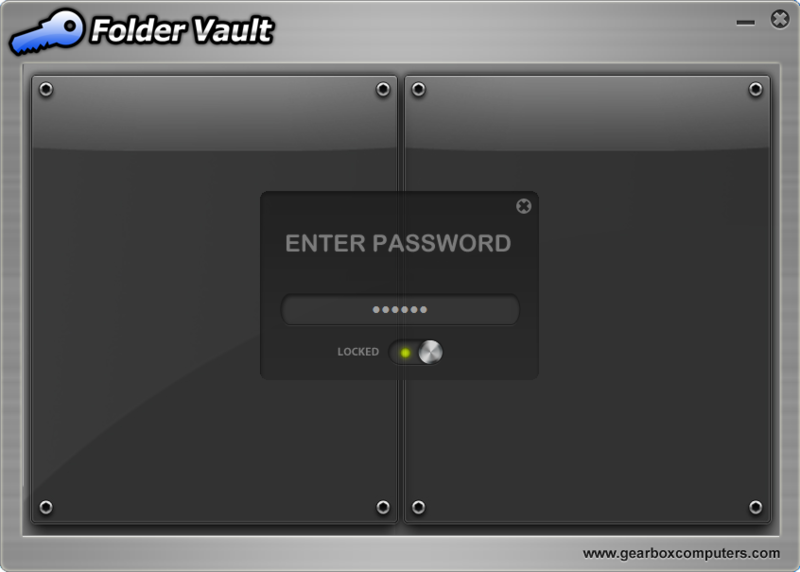 Folder Vault is responsible for protecting your things by hiding, blocking and coding our files, folders or entire units with the primary password. It works as follows: it creates by default a protected folder called Folder Vault, in which you can include all types of files.you can also choose the security level of other folders that are hanging around our computer, and that, promoting your right to privacy, you don’t want anyone to see. You do this by hiding them, coding them or simply blocking them. You will have the opportunity to run Folder Vault in the hidden mode, which some call Stealth to avoid being detected and attacked by someone visiting our computer. You will find the possibility of configuring options that increase security and organization, such as the automatic shutdown of your computer when the access password fails, although I don’t recommend making that option work since if you make a mistake on the keyboard, you will have to wait for the computer to turn on again. BitLocker and EFS are two Windows tools with which you can protect all your personal and system files that you have stored on your computer. 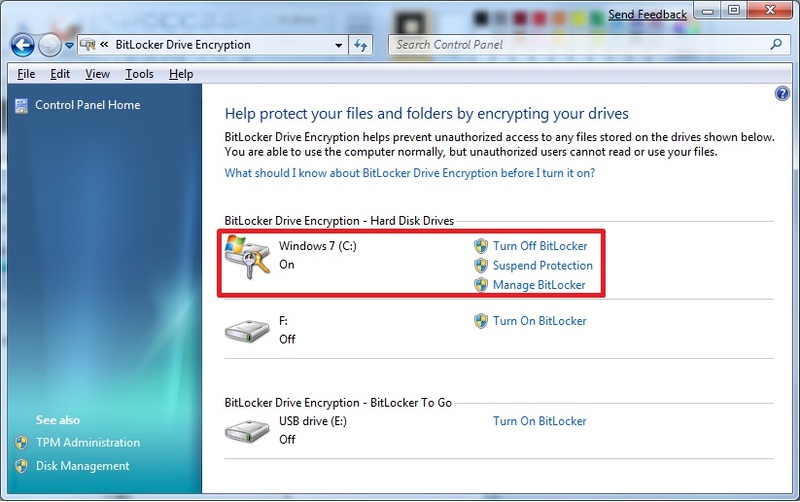 BitLocker is the Windows solution to encrypt your entire hard drive, a volume or partition in one fell swoop. However, if what you want is to control which files or files you want to encrypt and which ones don’t, the logical thing is to manually and individually encrypt each one of those files that you want to protect. For this, Windows has an EFS file encryption system, although that depends on the license you have for Windows to use it. This system allows you to encrypt files or directories individually by selecting each of them from the Windows file explorer itself and by clicking on the right mouse button, within the Properties > Advanced, within the General tab, you will mark the option Encrypt content to protect data and will be protected by the eyes of strangers. Although it isn’t a proper file password protection software, it is a compressor and decompressor of files, 7-ZIP can encrypt the data you want using the standard 256-bit AES. In this way, you will have two tools in one, a compressor and decompressor of files and software that allows you to encrypt those files that keep confidential or personal information. Therefore, although it is not the most professional way to protect your data, it can provide you with another layer of security so that no one can access them by entering a password. So far those were the best to protect your files or folders with a password so no one can access them and therefore secure your sensitive information like your private photos and videos. Do you use another file password protection software? Let me know in the comments section.